The laid-back city of Sihanoukville in southern Cambodia may not be as busy as the capital city of Phnom Penh, but it has its fair share of fun events that deserve an international audience. 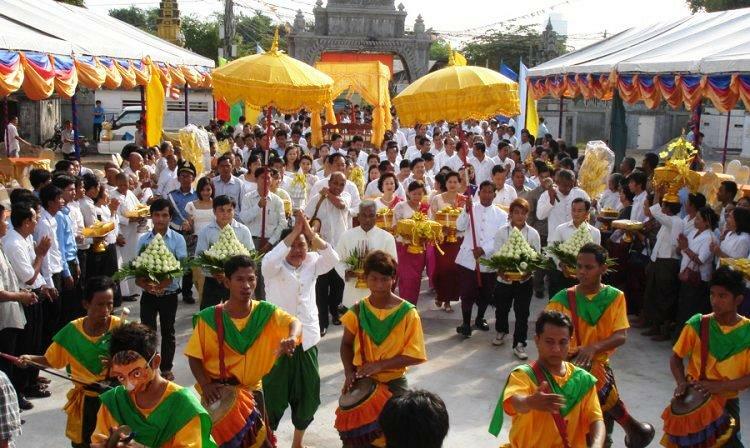 Events of local culture and festivals in Sihanoukville run throughout the year and are looked forward to by locals and tourists. Traffic in the vibrant capital city of Cambodia is getting more and more congested these days, but it is still relatively very easy getting around Phnom Penh. With so many tuk-tuks, taxis and buses plying their trade along the road, it only takes 30 minutes to travel the length of the city and about 10 minutes going to most of its popular tourist attractions. 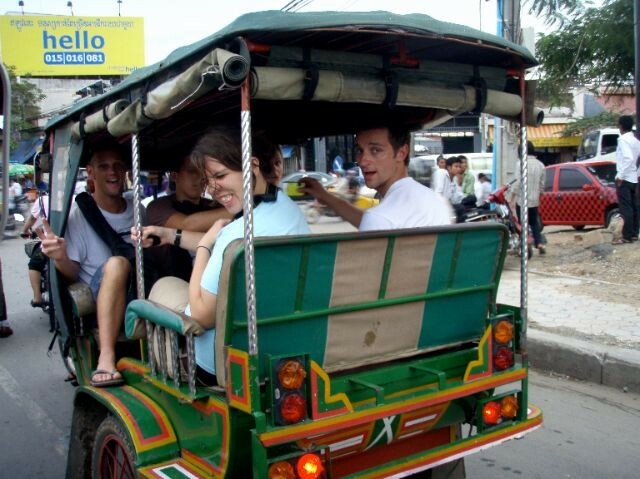 The tuk-tuk is the most popular, cultural and inexpensive way of getting around. A ride on this motorized version of the traditional rickshaw costs only a dollar or two for a short trip to one or two destinations, and may be hired for a whole day for $10 to $15. (The local currency is called riel or KHR but people prefer to receive US dollars.) Mostly available around tourist areas only, the tuk-tuk is a fun ride, and the Cambodian version is much quieter and more pleasant than the one in Bangkok. However, passengers must know that it is an open ride, which means bag snatching is a real threat. Although making major strides in its quest to achieve international recognition and economic stability, Phnom Penh remains a third-world city for now. When preparing to go on a Cambodian vacation to this lovely city, keep in mind that there will be plenty of inconveniences. 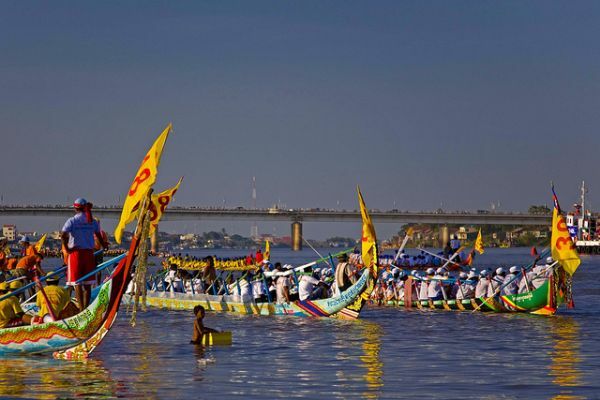 Know what to wear in Phnom Penh by getting a good glimpse of how it is like being there. Phnom Penh is a fun, bustling city, showcasing the best that Cambodia has to offer. Although the country is still struggling to completely get away from its violent past, the capital city is showing signs of development and the international world of tourism is taking notice. Besides going to see the ancient architecture, colorful culture and humble locals (called Khmer), foreign tourists are beginning to flock for the culture and festivals of Phnom Penh. 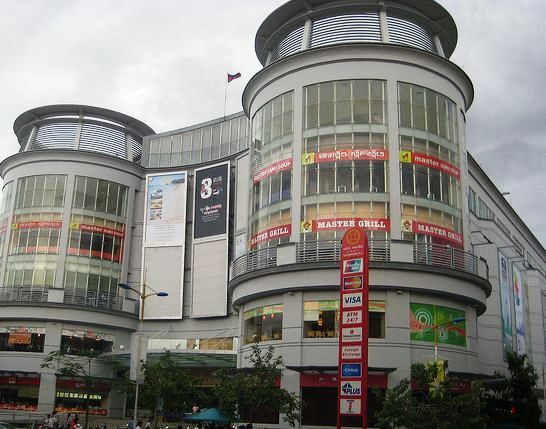 Nicknamed the “pearl city of Asia”, Phnom Penh is the center of Cambodia’s tourism and culture. Phnom Penh has a notorious history. The good thing about history, however, is that it is in the past. 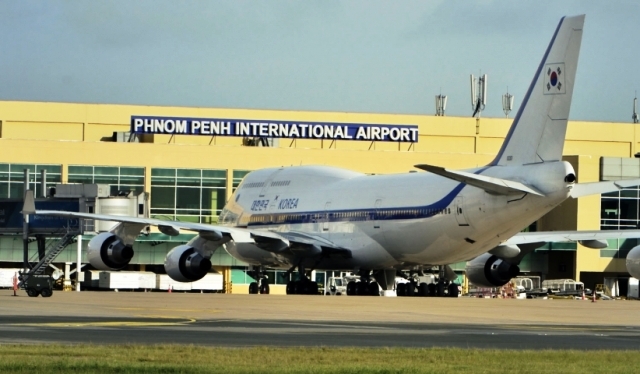 Today, Phnom Penh and the rest of Cambodia are fast-rising major tourist destination in Southeast Asia. 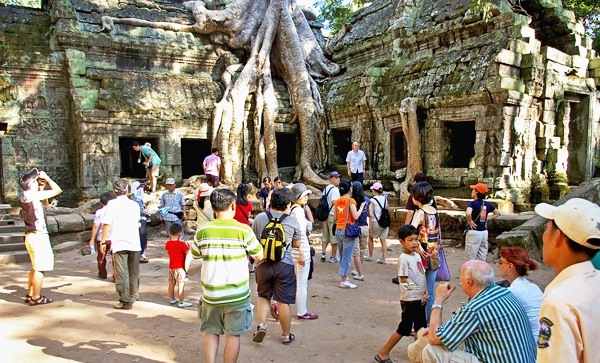 More and more people from around the world are getting to Phnom Penh and wanting to experience that exotic Cambodian vacation.